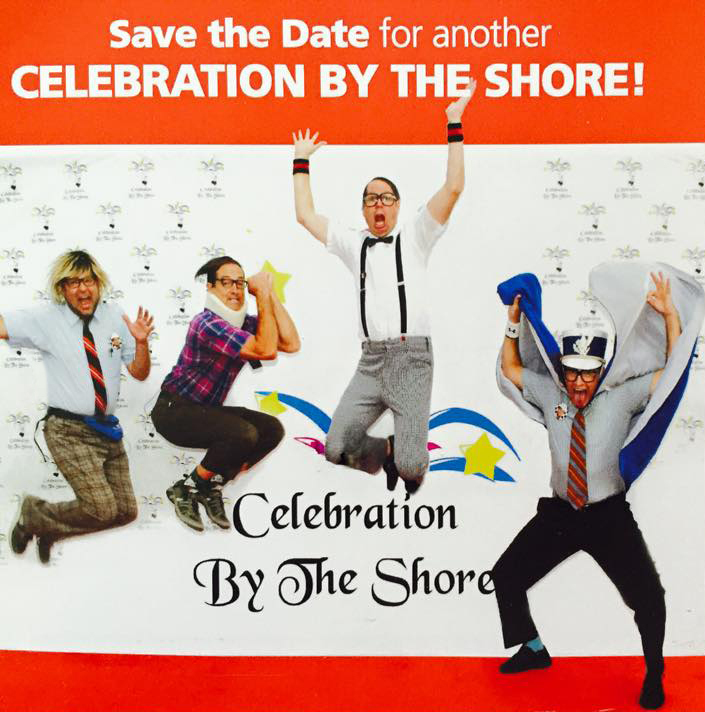 Celebration by the Shore 2015! We are so happy to announce that we will be performing at this year’s Celebration by the Shore! Not only is this an amazing party, but it’s for a great cause as well. All proceeds for this event go to the new John R. Oishei Children’s Hospital in Buffalo, New York. Proceeds last year set a new record…let’s double it again this year! Join us, this party is F-U-N! If you attend, you might catch a glimpse or two of some fantastic panoramic views of Lake Ontario while enjoying some extraordinary catering and amazing wine. Heck, you might even meet the people who actually made the food or wine! Or, perhaps you’ll be dancing your little tushies off to your favorite song from the 80’s (wink,wink)! For some unbeknownst reason, you may hear the song “Blurred Lines” four or five times in a row…don’t ask, just dance! And let us also mention, there may an air show to see, a car collection to check out or an extraordinary firework show in the night skies that will leave you breathless….in any case, this party is full of surprises! We can’t thank host Gerry Buchheit enough for his kindness and generosity. Also, a huge thanks to Amanda, Kevin and Kyle for their help and definitely making us feel like we are apart of this family. We can’t wait for this one! © 2014 The Spazmatics. All rights reserved.